Naruto Shippuden 445 see’s Naruto and others try to fight against the ANBU that are trying to stop them from stopping Sasuke. 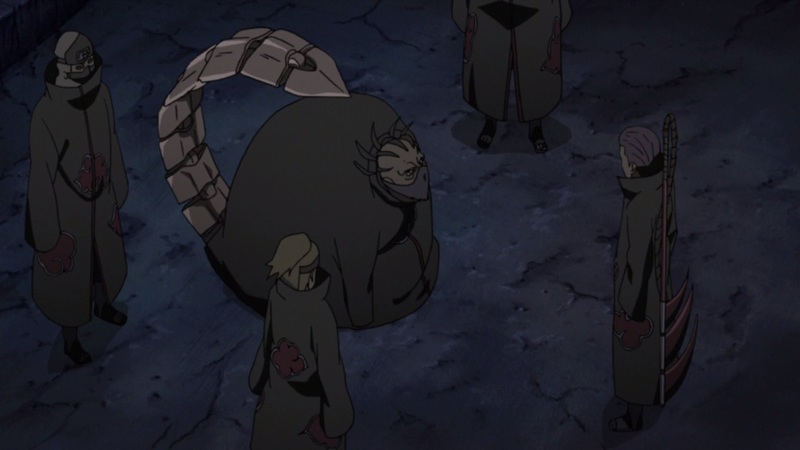 On top of which, we learn that when Nagato was pissed off, it was due to Deidara and his action as they tried to see the birth of Pain. Naruto Shippuden 445 is actually pretty good, to be honest, it’s starting to link it all pretty well. First by mentioning and integrating the Pain thing, which seems to have born a little differently compared to how it was originally. 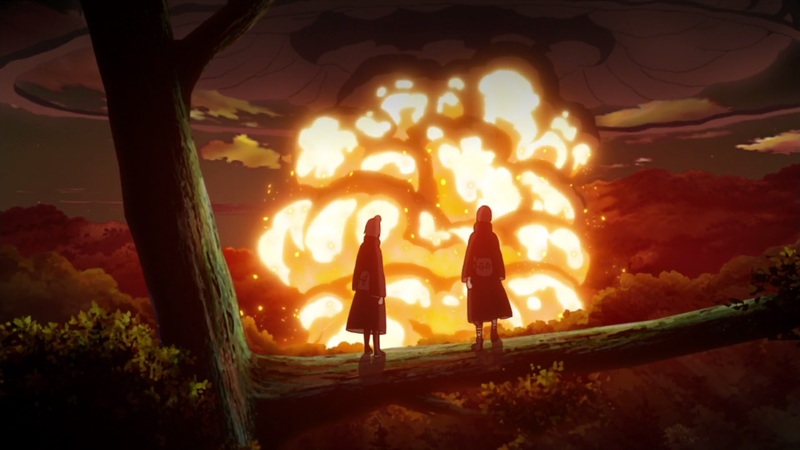 On top of this, the Akatsuki members are taking advantage of Nagato by how they killed Yahiko to take advantage of that rage, leading all of that towards the Leaf. On top of which, Naruto and others chase Sasuke when they’re stopped by ANBU members from the Foundation. 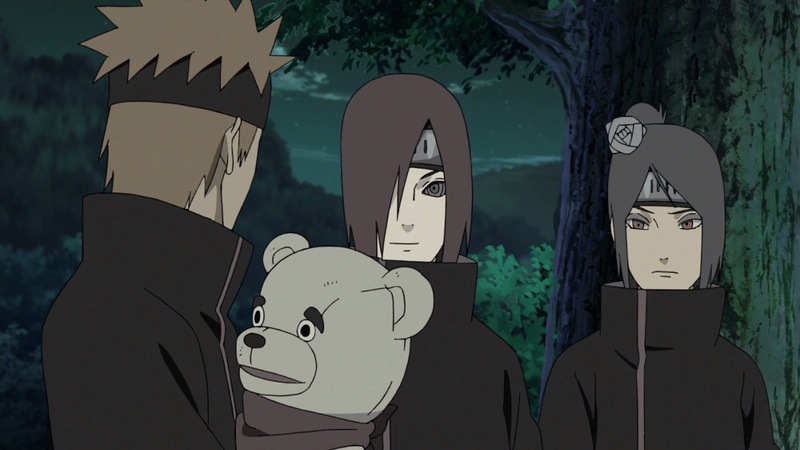 Shikamaru takes advantage that they can fight one by one, and that Tenten and Neji take on an enemy from the group. So, as Sasuke gets closer to Orochimaru, which I highly thing will be, I think that this story is somewhat redundant and I don’t really know why they’re shoving such a story down out throats. Nevertheless, next week’s Naruto Shippuden 446, titled “Collision”, will see more of this. My brother told me there’s rumors of fillers for this year as well. Lol. Yeah, there is the Itachi arc which will fill even more of this year. Not sure when It’ll end. 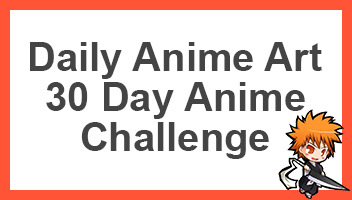 Not a bad episode actually, I have mention before I don’t mind fillers as long as their good…and to be honest I’m in no rush to see the anime end too soon, I will find it weird one day not to expect a new Naruto Shippudden episode, so might as well hang in their until it ends. Plus didn’t that Tenten frying pan scene remind you of Tangled, frying pans who knew… ha ha ha! That is very true, I agree that it’s good to watch since they still produce it. And haha yeah I remember that. I’m shocked that it was able to stop a sword or whatever it was. Haha Ive watched that too! And the two mangas too!! It’s so good!